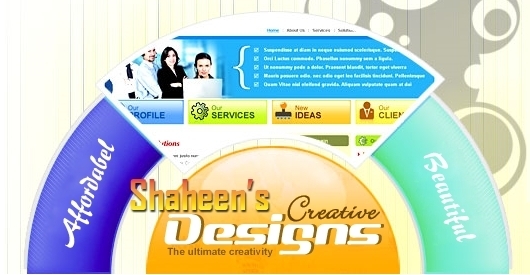 At Shaheen Enterprises, we will also maintain your web site whenever you need changes and updates. This frees you up to concentrate on what you do best-Run and operate your business. Why would you want us to maintain your site? Accuracy is important to us. We know that your site and the information on it are important to you. We do our best to get it right the first time! We maintain a current local backup copy of your web site. 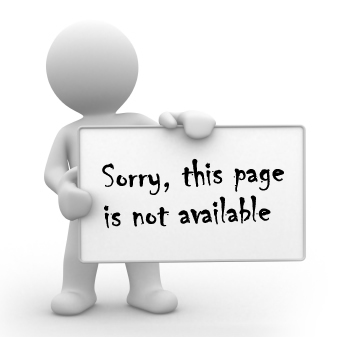 "Maintenance" is defined as keeping the web site current. It is not intended to be a redesign or revamp. Updates are completed within 24 hours of the time they are received, except weekends and holidays. Updates received after 9:00pm may not be completed until the next business day unless prior arrangements have been made. If its very urgent then at some extra cost it will be done. Time is based on actual total time involved in completing the updates at the time of billing (usually on or about the 15th of the month). There is a one-half hour minimum charge for updates made during any given monthly billing cycle. If no updates or changes have been requested, there is no monthly fee for maintenance. Although we make every effort to make accurate changes, it is the client's responsibility to review updates and notify us of any necessary changes that need to be made. We do not charge for changes that are our fault. However, if a change needs to be made due to client error, the regular hourly update fees will be charged. We reserve the right to distinguish between "updates" and "new design". New design work is charged at our design rate. Updates should be provided electronically (by email) as much as possible. Attachments should be in .txt or .doc (Word) format. 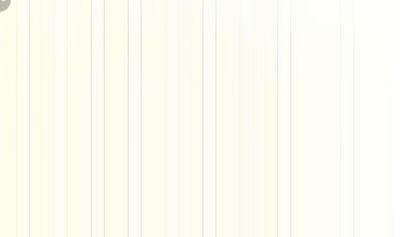 Pictures need to be .jpg or .gif. Updates may also be sent by postal mail or by fax. These require retyping data or scanning photos and will cost more to complete the changes.